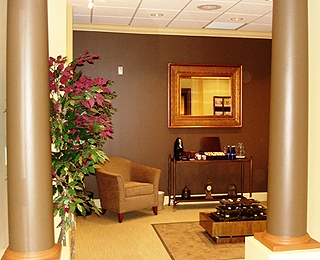 Medspa in Frisco offers laser hair removal, anti-aging procedures and skin treatment products. At Sona MedSpa, we're passionately dedicated to serving the needs of every individual client. Sona's clients trust that recommended programs are in their best interest. Sona's MedSpa's mission is to bring the world's best medical grade solutions for unwanted hair, combined with the latest advancements in anti-aging to you in a safe, comfortable environment, at affordable fees. Sona has vast experience with laser hair removal, anti-aging and skin treatment procedures. We achieve high effectiveness and hold an extraordinary safety record in Frisco. Known as Frisco's finest luxury med spa, we give you the opportunity to do something that's just for you at a lower cost. At Sona MedSpa, you'll receive the highest level of experience you can find for laser hair removal and anti-aging services. Revolutionary, safe and FDA-approved treatments are to be expected at Sona MedSpa in Frisco.